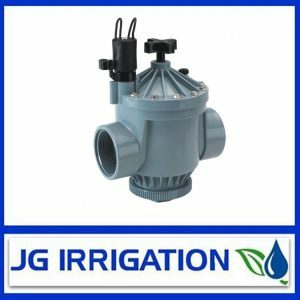 Mini Fast-Flo valve suited to tight fitting environments that demand a very compact sized valve with responsive on/off operation the Mini Fast-Flo valve brings with it the perfect solution for ultra tight spaces. 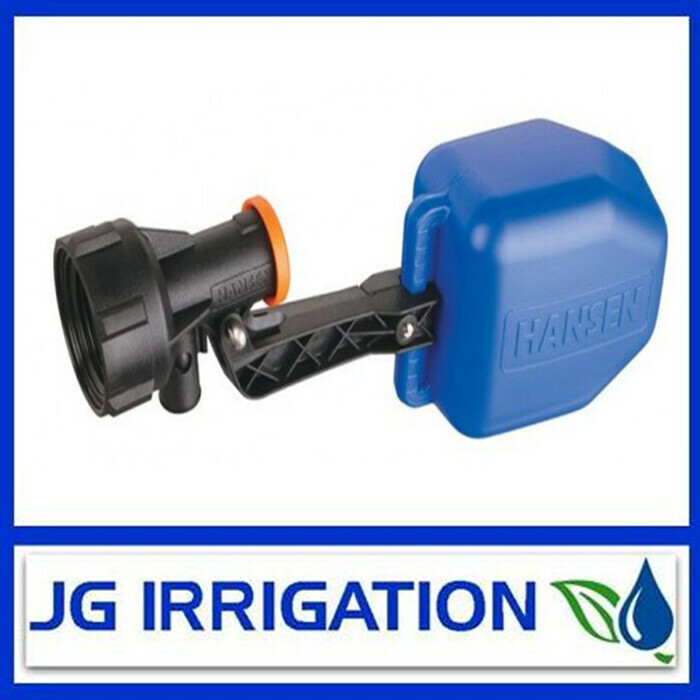 Built to the same quality and specifications as the existing range of Hansen valves. 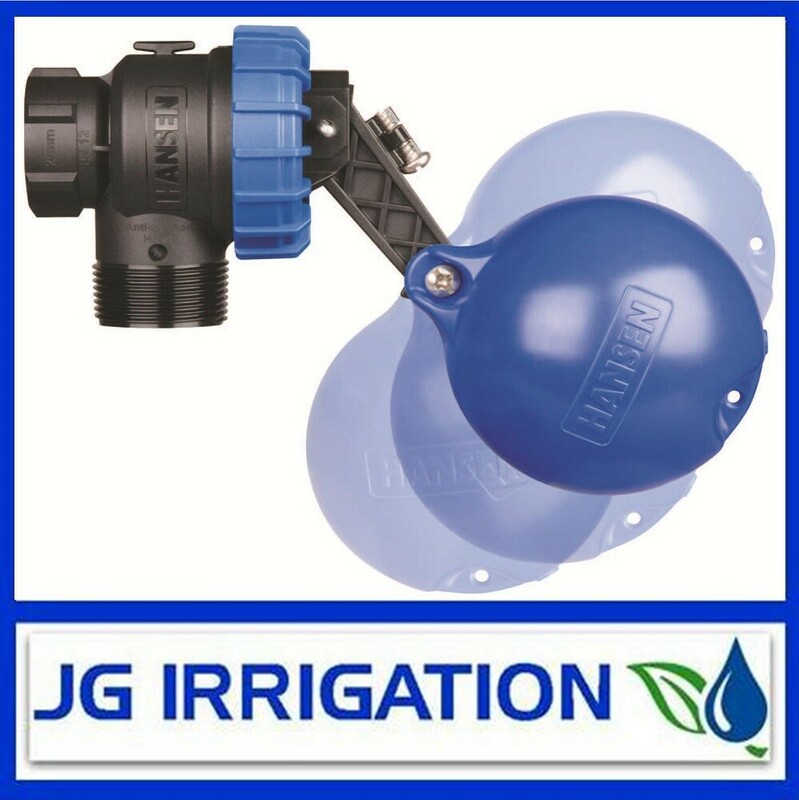 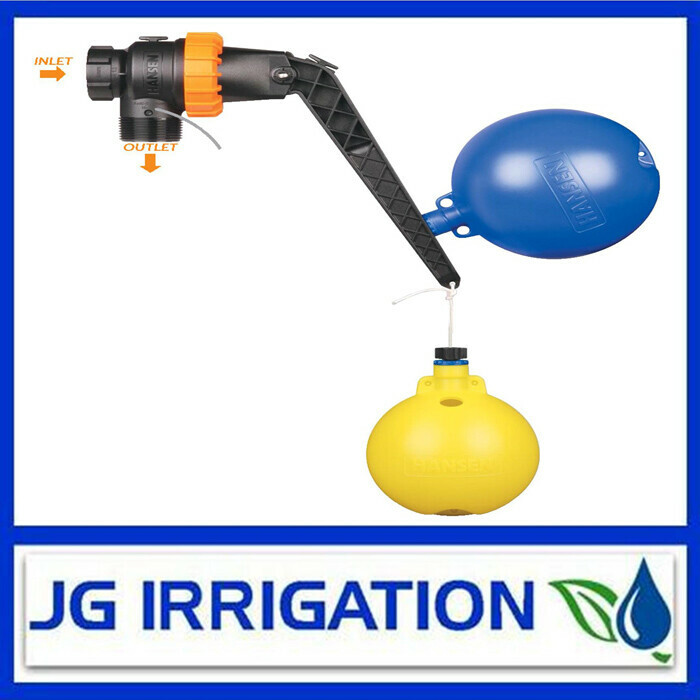 Ideal for use in small bowls, compact troughs, feeders, tanks and other situations where the valve space is confined.